At Billabong we are driven by the desire to Inspire Youth. 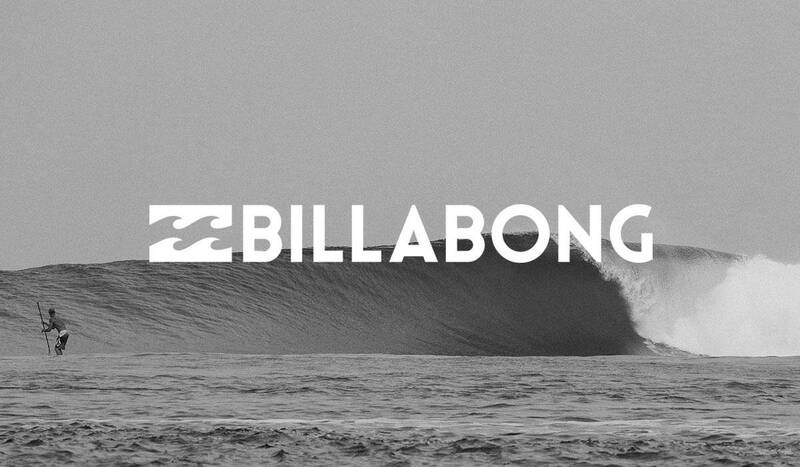 We have a commitment to innovation, the environment, the community and offering uncompromised quality to all who come in contact with the Billabong brand. These behaviors shape and mold our actions and control the way we think, feel and create. 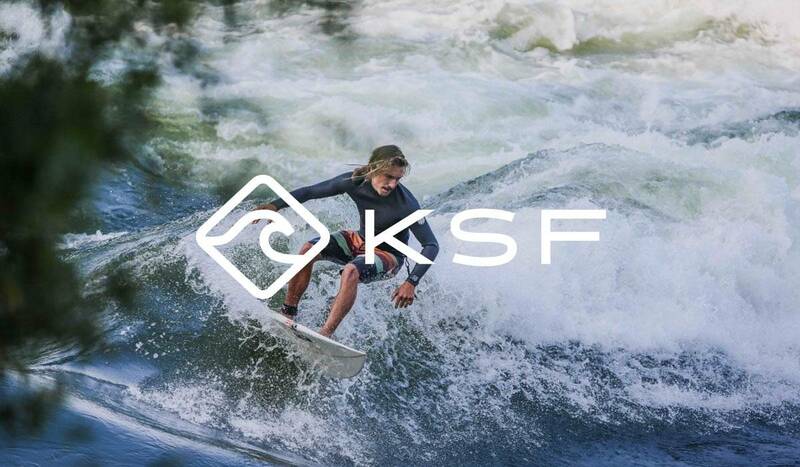 KSF is a family that’s been growing in and out of the St-Laurent River since 1995. We are adventure tourism professionals. We are passionate about water, nature and travelling. We are the St-Laurent pioneers. 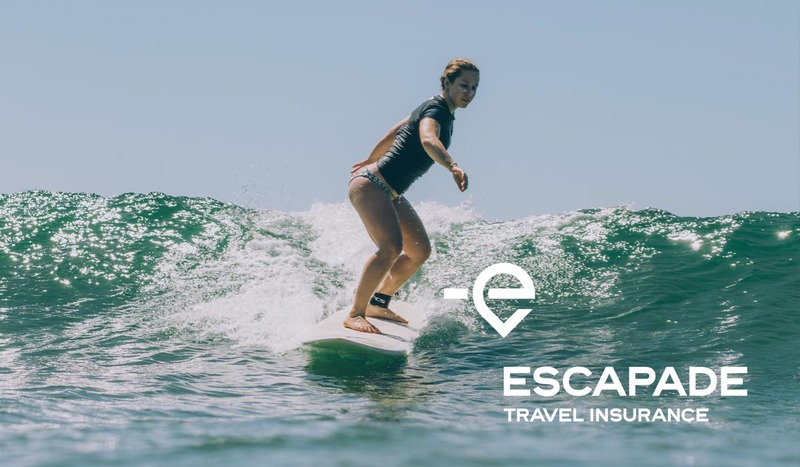 We collaborate with Escapade Travel Insurance because they cover activities such as surfing, snorkelling, diving and more (as long as they are not practised professionally*). It’s easy, fast and safe to purchase their insurance directly online (Most likely 40% cheaper than competitors). They do not cover citizens of the USA. *Please read the policy of your insurance for more information, or call your insurance agent. Focused on making the little stuff better, we’re driven to create custom built products that reflect our unique point of view, our heritage, our style, and we don’t stop until we get it right. With roots firmly placed in surf culture, Superbrand creates unique pieces that are forward thinking and that fulfill the wants, needs, ideology and vision of the youth and beyond. 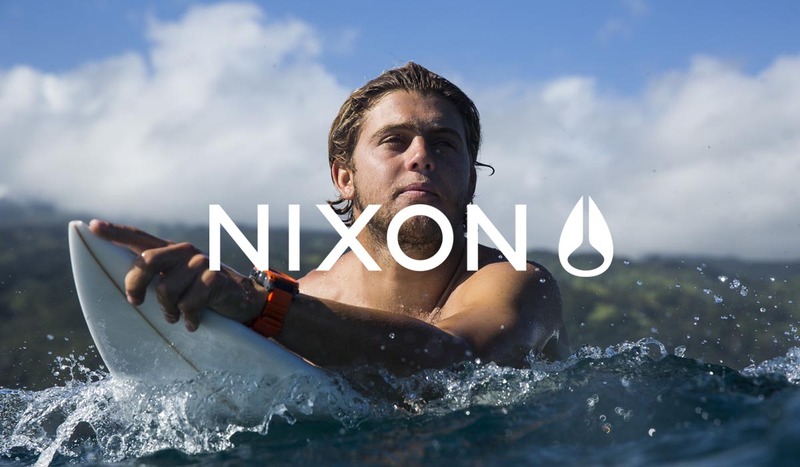 We make quality surfboards, and on-trend apparel that is relevant to both surf and fashion circles. June aims to be an inspiration for women all around the world to get out of their comfort zone, go on new adventures and pursue their dreams!! It is also a tribute to life, which should be defined by wild impulses and amazing stories. Our bikinis are the materialization of one’s fond memory of trips, pleasant encounters and sincere smiles. 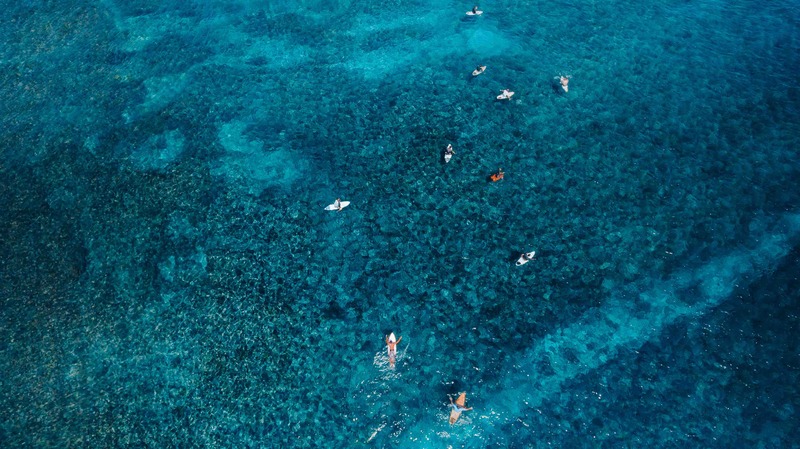 Get ready for the surf trip of your life! Online or at the shop, we do bikinis, wetsuits and beach clothing. 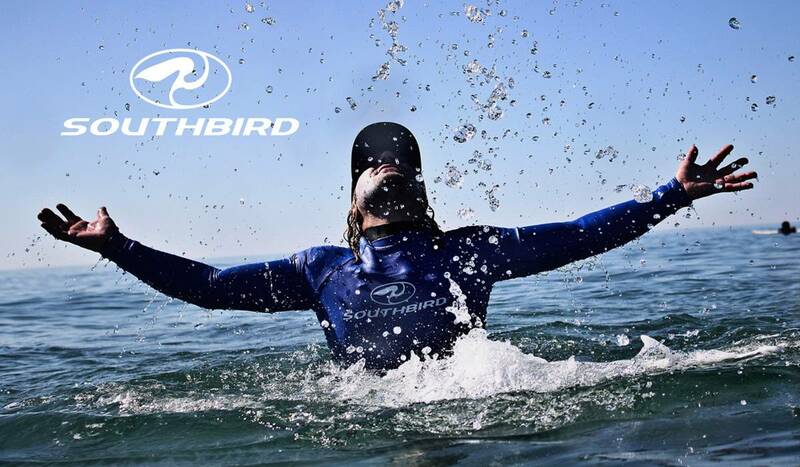 It’s always summer with Southbird! 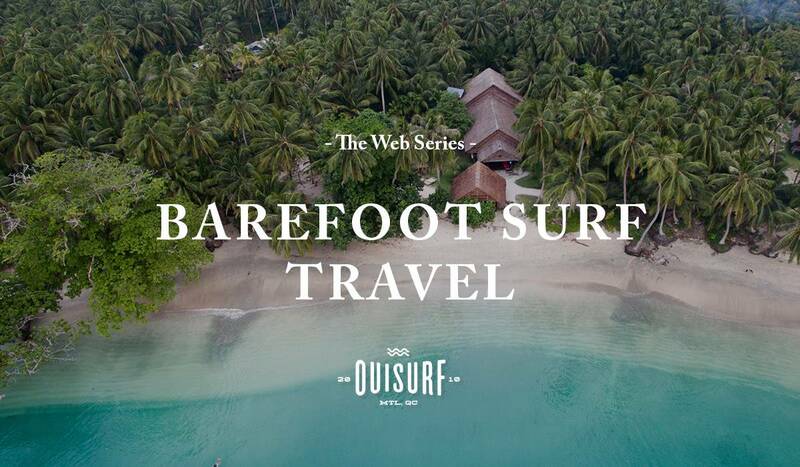 We are very excited to share one of our surf trip adventures in Indonesia in collaboration with Ouisurf! 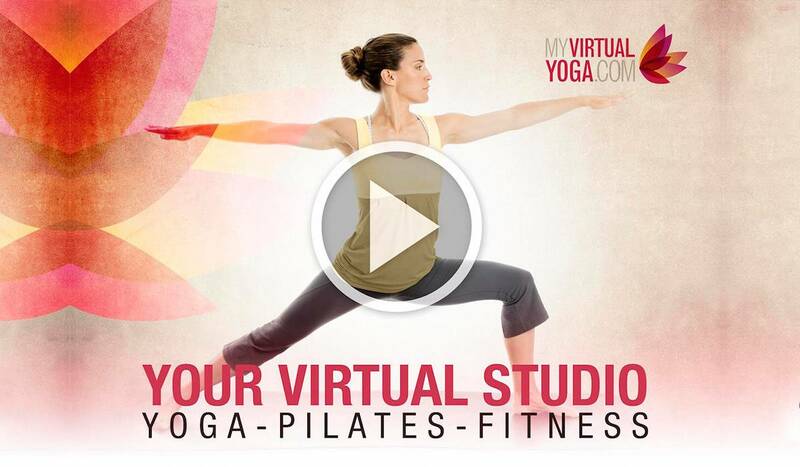 My Virtual Yoga is the number 1 Canadian yoga site for streaming and downloading over a hundred yoga, Pilates and workout videos. Do yoga anytime, anywhere on your own schedule. Choose the yoga class that best suits your needs and start your experience now.